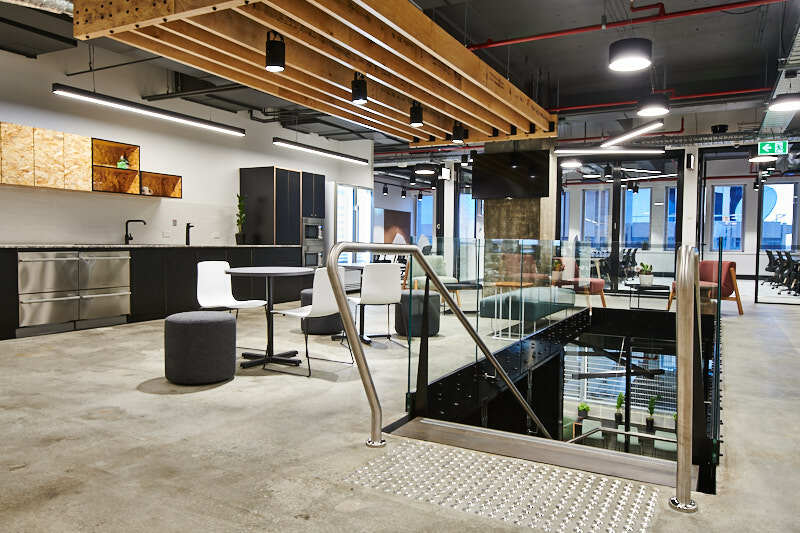 FLUX first established itself on the coworking scene in late 2016, filling a void in the market by providing an industrial space in the heart of the Perth CBD. Due to the support of the Spacecubed community, it was able to expand with an additional 2 floors in December 2017. This has made FLUX one of the largest privately owned spaces in Australia, and owes much of its success to the vibrant companies housed there and the strong events program that draws many of Perth’s finest minds to the events basement on a regular basis. Supported by Acer, the Qantas Business Travel Awards were created to recognise the hotels, restaurants, corporate retreats and conference centres that make doing business more pleasure than pain. You can check it out in the May inflight magazine or online here. Also named is Spacecubed’s Passport Program partner River City Labs, located in Brisbane. Here’s what some for FLUX’s members have to say about the space. Enquire here about finding a home for your business at FLUX.